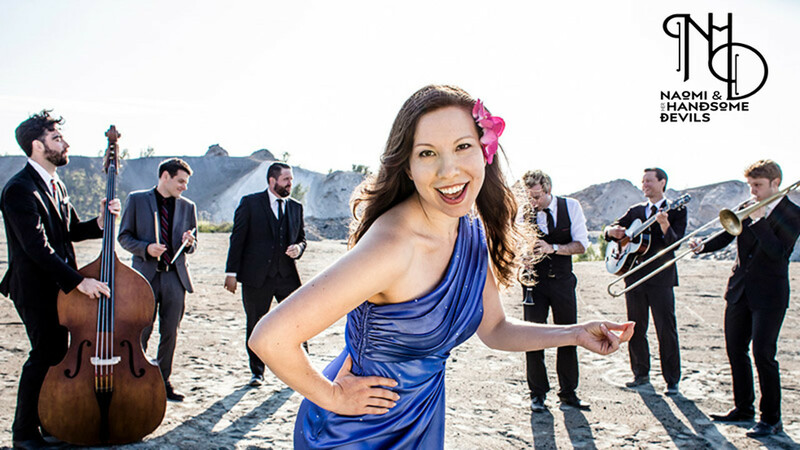 Naomi & Her Handsome Devils are striving for the sound of that swing era sweet spot. 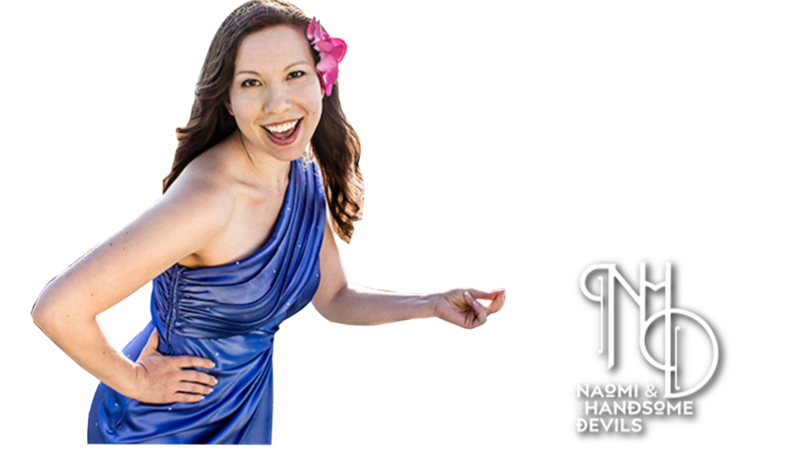 Naomi founded the Devils after working with some of the best bands on the swing dance/lindy hop scene, and as a top international lindy hopper herself she knew just what she wanted to hear on the dance floor and who she wanted to play it. 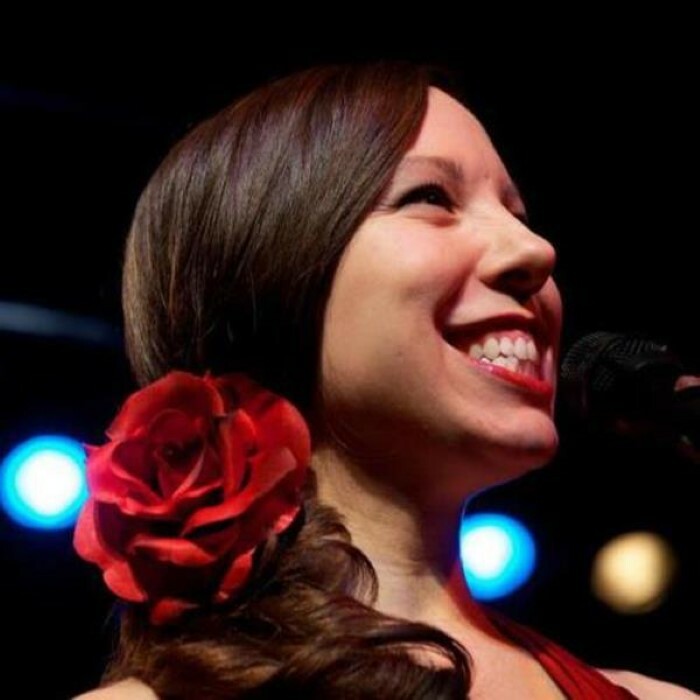 The Devils have decades of experience playing hot jazz as some of the top young talent in the Chicago and New York traditional jazz scenes, and Naomi hand picked her favorite musicians to come together and make music. Put it all together and you have a modern band with a vintage sound, swinging dance floors around the world.